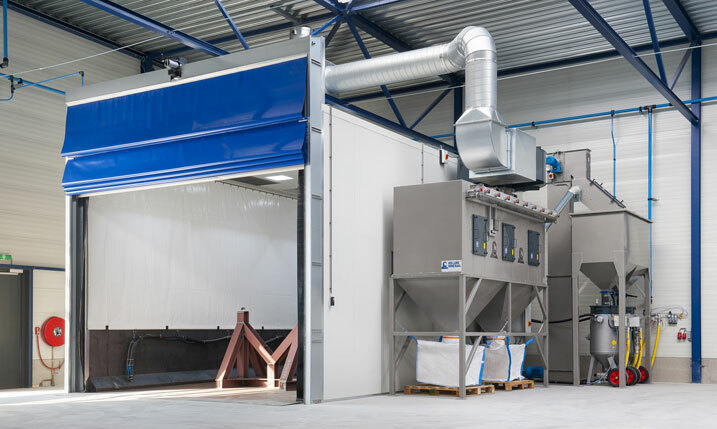 For the past 40 years, Holland Mineraal has been a specialist in the design and manufacture of standard and custom-made blasting systems all done from our own factory. 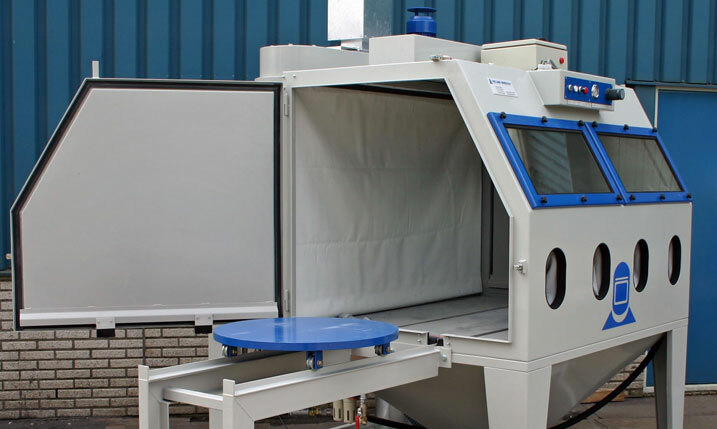 We have built and furnished many blast rooms in a variety of markets worldwide. 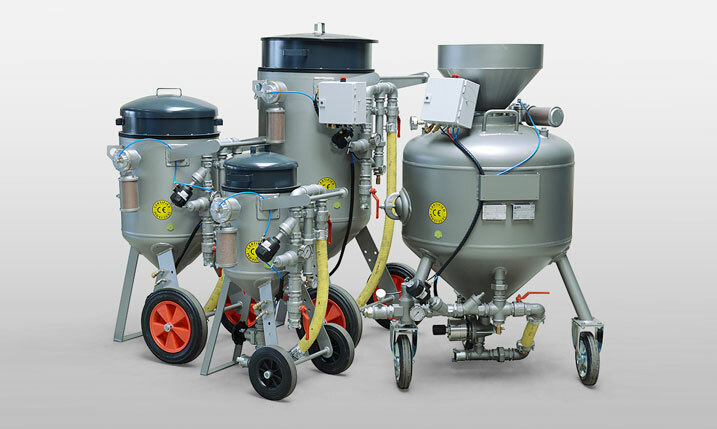 Once the dimensions of the relevant room is known, a selection process is undertaken to choose the type of abrasive, extraction system, abrasive-transport system, lighting etc. 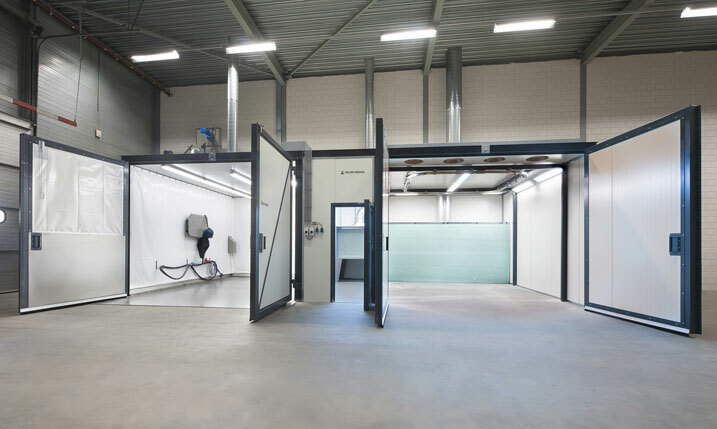 The engineering department of Holland Mineraal BV will then develop a unique turnkey project based on those criteria.